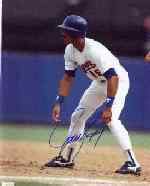 I BUY and SELL baseball autographs of Hall of Famers and stars. If you have baseball autographs to sell let me know! I will have to see copies of your items before we can discuss an offer. If you are a buyer please be sure to also check my other baseball pages. CLICK HERE IF YOU HAVE SOMETHING TO SELL TO ME. I AM BUYING BASEBALL AUTOGRAPHS. 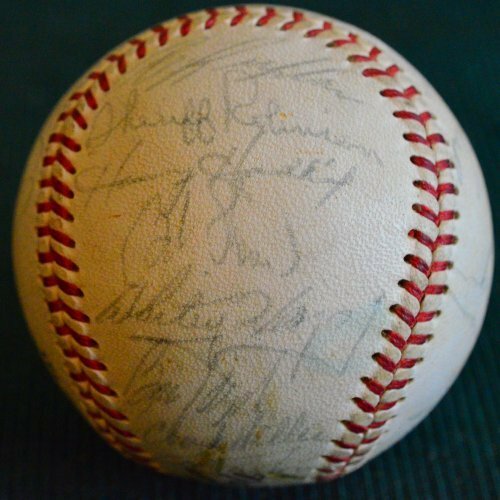 I buy Roger Maris, Thurman Munson, Tony Conigliaro, Ken Hubbs, Ken Boyer and most vintage baseball autographs. CLICK THE LINK AND PLACE AN ORDER FOR BASEBALL AUTOGRAPHS. 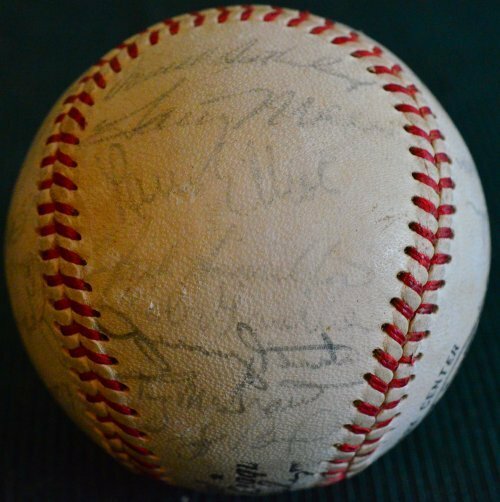 NOTE: This page contains non Hall of Fame baseball autographs. Just picked up an autograph book that has been in the family since the 1930's. The autographs are ink cuts and small cards that were glued to the pages of the autograph book. BASEBALL NON HALL OF FAME autographs, newly acquired. All baseball cards are VG-Exc or Exc. I recently purchased four school notebooks and have finally finished cataloging them. 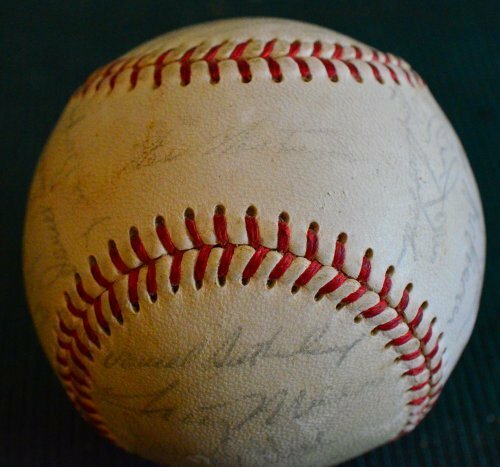 The books contained an autograph collection of hundreds of major league baseball players autographs from 1939 and 1940. 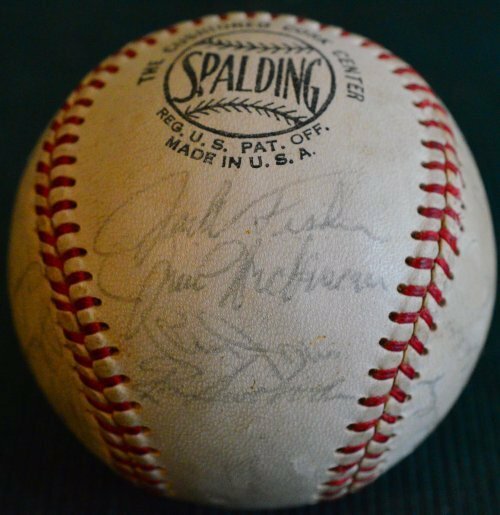 The original collector lived in NYC and was an autograph chaser at the New York ballparks. I bought this collection from the grandson of the original collector. The autographs were collected mostly on blank pages and a few on lined pages, they were then cut and glued to collector made team sheets in the four notebooks. They were glued to both sides of the page, thus some will be lost wwhen I cut the sheets up. Most are signed in pencil unless noted. Most are on unlined paper unless noted. The collector had labeled each book with the year, team and the league. Virtually all of the cuts are neatly but tightly cut. Most of the cuts offer only a small amount of room around the signature, most signatures are clear and readable. 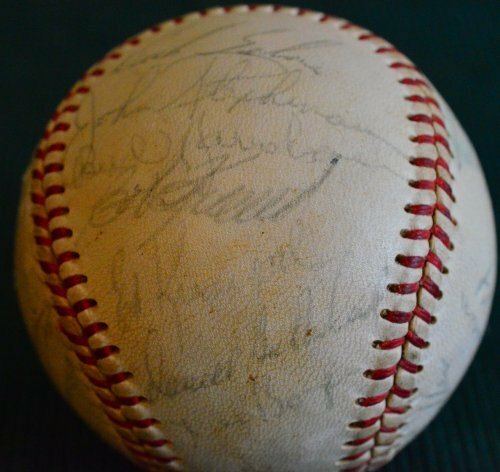 PLEASE: when you order baseball autographs from this list please specify the year and team of the player you want. Want to place a credit card order right now? Click the PayPal icon. You can have that Kluszewski autograph in a few days! The following are handwritten letters on lined paper. They are in response to a letter from a collector who asked the players various baseball questions. Who was their toughest opponent? Who were the greatest players they ever saw? What is their all time All Star team?, etc. Lots of interesting baseball content including comments about Ruth, Cobb, baseball techniques and more. The length of the letters varies from short notes to full page letters. Want to place a credit card order right now? Click the PayPal icon. You can have that Pepper Martin autograph in a few days! Please add minimum $8.75 UPS shipping charges to all orders.Insurance is additional. Send me your want list which I will file in my data base for future reference. All items sold with Lifetime Guarantee of Authenticity. I have been in business for more then 20 years and my guarantee is more then a meaningless piece of paper. Visit my ebay store picturing many of my for sale items with immediate ordering/purchasing through paypal. 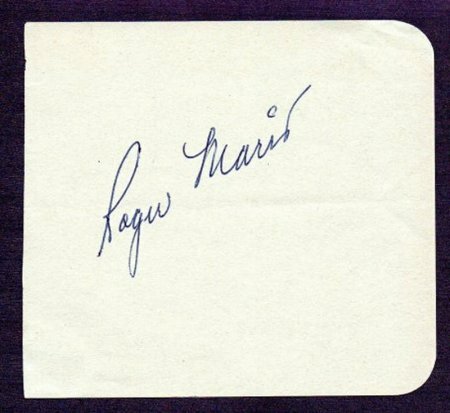 AUTOGRAPHS of Roger Maris signed pictures and signed baseball cards. 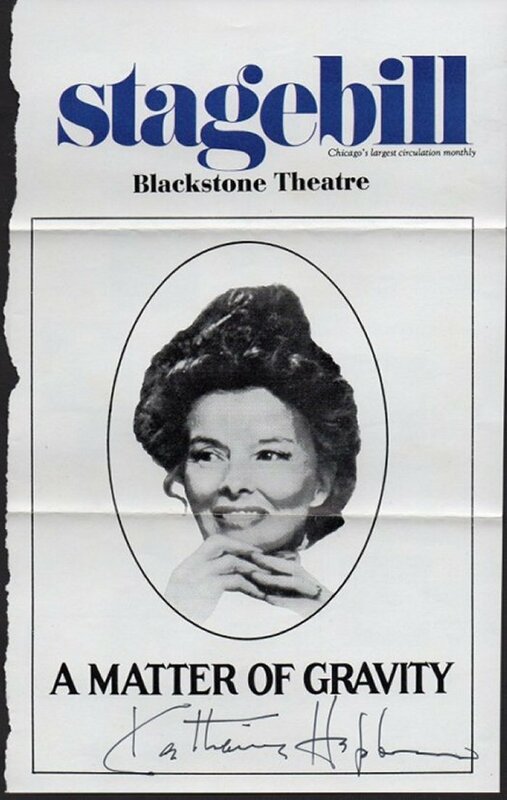 CELEBRITY AUTOGRAPHS-vintage Movie stars, Music and TV stars, well known personalities, Marx Brothers, Disney, Elizabeth Taylor, Katherine Hepburn and more.